2 years ago I developed a few web videos regarding the Thrive Content Builder (as it was then known). It's a wordpress plugin that entirely alters the method you use to construct your content in your website. 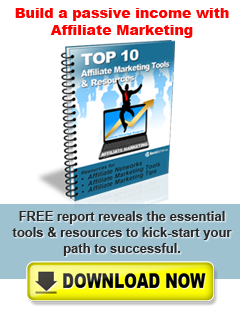 When you use it, you will not want to ever produce your landing pages without it! Why another video on the Thrive Content Builder? The reason for this youtube video is that Thrive Themes have just now released an update. It has made things even simpler to create the exact landing page that you are building. I'm going to swiftly demonstrate to you exactly what the previous version of Thrive Content Builder looked like and after that I'm going to demonstrate to you this most recent release. It used to be rather difficult to produce high performing squeeze webpages in wordpress. The wordpress editor (also referred to as the wordpress wysiwyg composer) is alright for creating content in a verticle style. However if you intend to incorporate some specific styling you need to add a wp plugin. You could include a short-code plugin that lets you to include column formats to the basic wordpress visual editor. Yet that could get quite complicated quite swiftly and it's simple to produce mistakes. 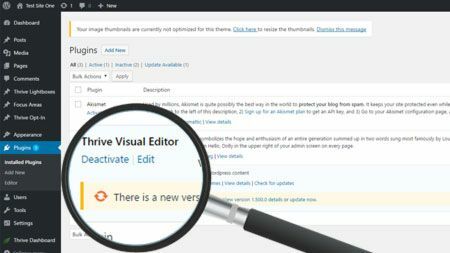 A better option is Thrive Content Builder from Thrive Themes. This is the absolute best wordpress landing web page plugin that I have ever made use of. And I work with it on each and every web site that I construct. It is essentially a drag and drop site creator. And even if it's a mobile responsive squeeze page you want, you're taken cared of there as well. Responsive squeeze web page design is an integral aspect of every wordpress theme and feature that Thrive Themes have included in this great wordpress plugin. You no longer will have to wonder exactly how to create a landing page. Do it yourself using this squeeze webpage plugin for wordpress.